2. This Drop paint machine machine is mainly used for armature insulation treatment. 3. The whole process, except for loading and unloading armature, is completely automatically. 4. Pitch time is adjustable. 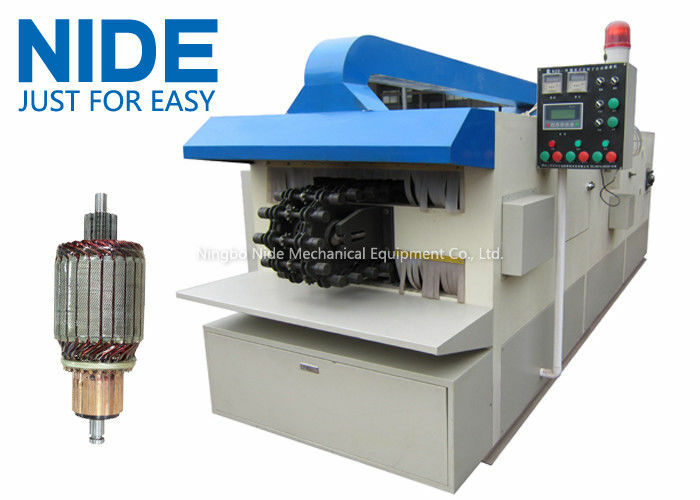 Armature trickling machine is mainly used for armature insulation treatment. The whole process, except for loading and unloading armature, is completely automatically. Armature trickling machine can automatically finish the full procedure of pre-heating, air cooling, trickling (rolling), distribute even and post curing, etc. 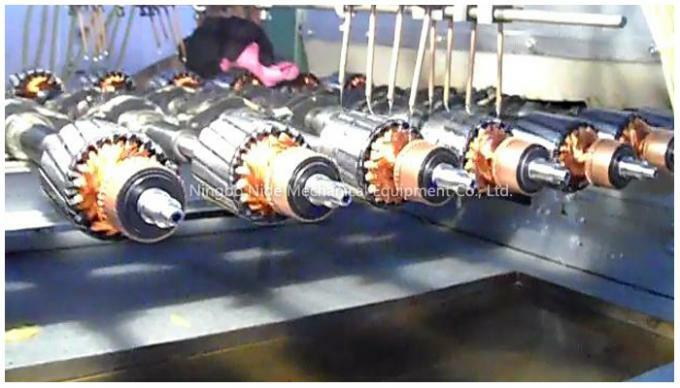 The automatic production guarantees the good and stable quality standard of the armature. The whole process, except for loading and unloading armature, is completely automatically.